Recently, JP Morgan Head Jamie Dimon has published a loud statement: bitcoin is a fraud and the bank employees trading cryptocurrency will be given a sack. One can consider it a psychological aspect that influenced bitcoin. In his interview with Bloomberg, Jamie Dimon claimed that cryptocurrency trading doesn’t function within the bank regulatory framework and those who take part in it are “stupid”. JP Morgan is convinced that virtual cryptocurrencies won’t end well and the hype will blow up. 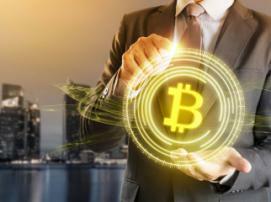 The expert also thinks that the government will control bitcoin and altcoins while cryptocurrency investors will lose their money. It isn’t the first loud statement of Jamie Dimon concerning this topic. 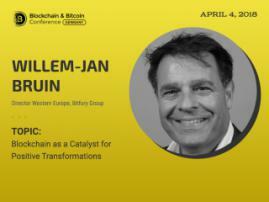 In 2015, at Fortune conference, he said, “investors only waste money on bitcoin”. Notably, the leading cryptocurrency rate grew more than 10 times in 2015-2017. 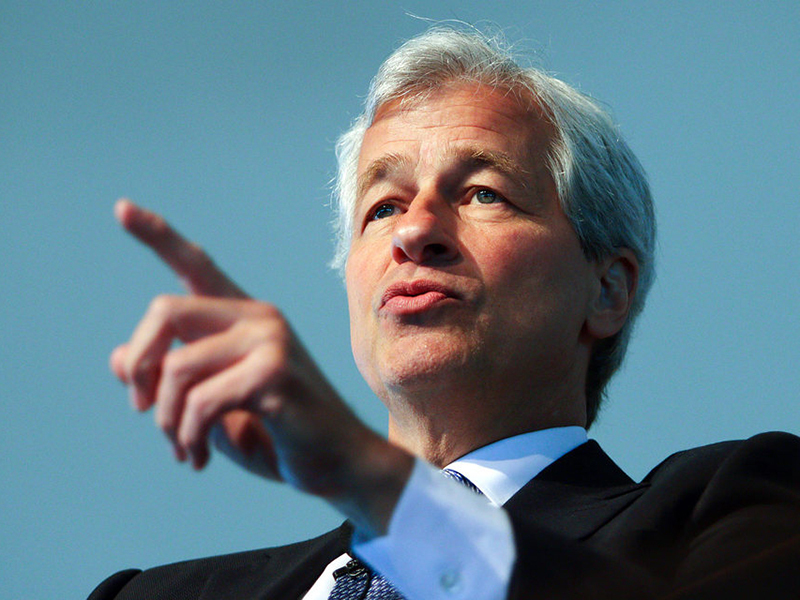 Moreover, blockchain technology makes Dimon feel in another way. 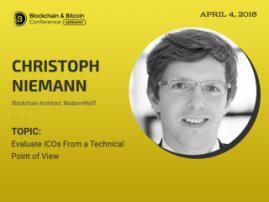 His company is a member of Enterprise Ethereum Alliance, developer of own ethereum platform. Once, Dimon’s company applied for a patent for the decentralized payments system but wasn’t admitted. Anyway, psychological aspects have a huge impact on the cryptocurrency rate. That’s why one cannot but accept that Jamie Dimon’s statement led to the bitcoin rate drop initially to $4000, then — $3800. 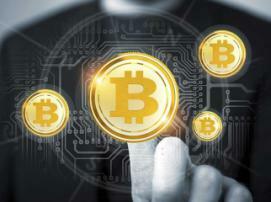 Analysts are sure that only some cryptocurrencies will survive and blockchain technology will undoubtedly thrive.